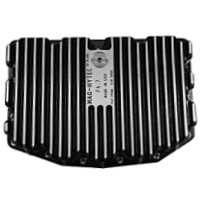 The big 6.7L Powerstroke V8 under the hood of your 2011-2016 F250 or F350 Super Duty already churns out extremely impressive horsepower and torque numbers. 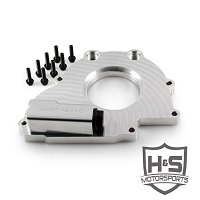 However, there's plenty more power and performance that can be unlocked with even a few basic bolt-on performance parts and tuning. The 6.7L Scorpion is capable of a lot more, and you can find with just a couple of engine parts and upgrades. 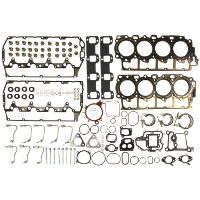 Not to downplay the immense power of the 6.7L Powerstroke, but there is always room for improvement. The 2011-2016 Super Duty is already a capable truck, but depending on what you use your truck for, it might not always be enough. Read on to find out how you can fine-tune your Super Duty's performance to meet your needs, whether that means blistering power or fuel-sipping efficiency. 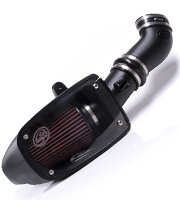 S&B's cold air intake system is one of the most popular that we carry for the 2011-2016 Super Duty for a good reason. 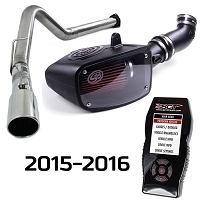 On top of the excellent power and efficiency gains, this advanced intake system is CARB-approved and ready to roll. 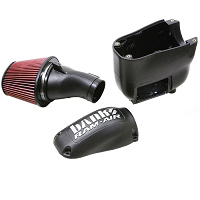 S&B's intake kit comes with a new air box scoop/inlet that is much larger than stock as well as a high-flow dry filtration media with molded silicone ends that keep the filter more securely in its tubing. 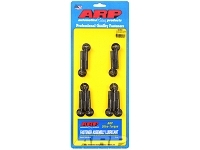 The assembly is extremely easy to install too, making this a simple and effective performance upgrade that can deliver a solid increase in horsepower and fuel efficiency. 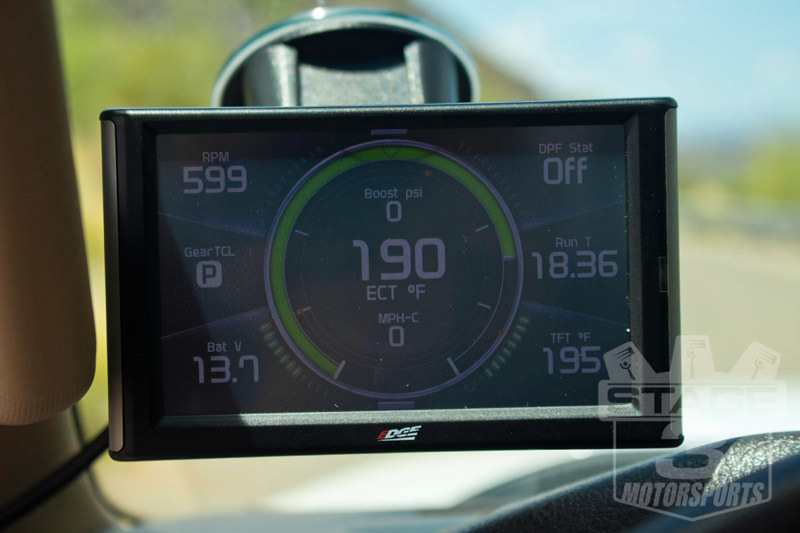 If you're looking for something a little, or a lot, more than an intake kit, Edge's Evolution CTS2 Tuner and Monitor should do the trick. 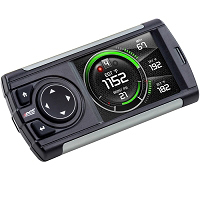 This powerful device features a massive full-color touchscreen that displays a variety of vehicle information in almost any color or gauge setup that you want. The CTS2 provides all the information you need to keep check of your Super Duty's parameters in several easy-to-read gauge configurations. On top of the classy and intuitive gauge configurations and themes, the CTS2 comes jam-packed with powerful tuning options that accommodate different power demands and applications. 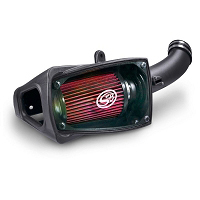 At its highest power level, the CTS2 can improve power output by +80HP and +180 lbs/ft of torque! 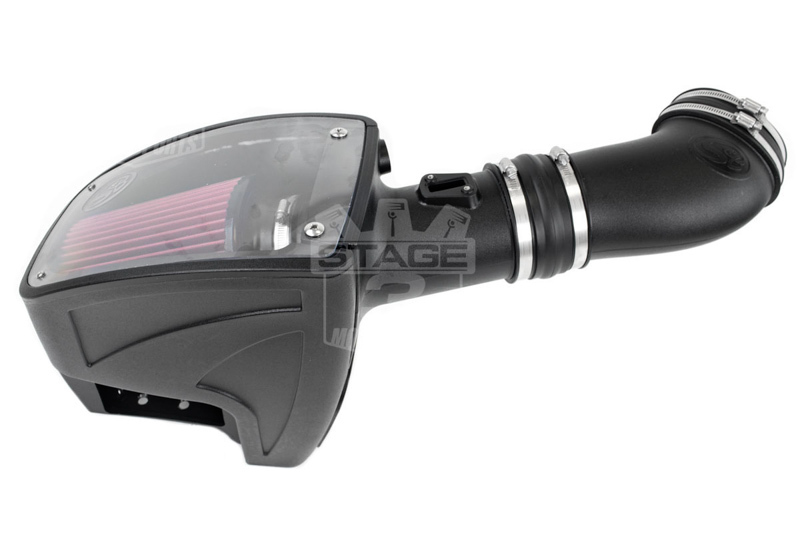 Best of all, we've bundled this awesome tuner with the aforementioned intake kit by S&B so you can save a little dough while you throw a complete overhaul at your 6.7L Powerstroke.